Event management plugins provide an amazing set of features that can help save time and make it easy for your customers to join in your events. I’ve narrowed the 1000+ plugins list down by active installs, customer reviews, and product descriptions. Then I looked at all the best features of each to help you select the 10 best WordPress plugins for events. Finding the one that suits your needs best should be much easier. Event Monster WordPress Plugin Is The Simple Easy Elegant Powerful WordPress Plugin For Organizing Events On Website. The Events Calendar – By Modern Tribe, Inc. Event Calendar WD is a responsive calendar plugin for organizing events. This WordPress calendar lets you manage and publish unlimited event calendars on your site. It helps you easier manage all of your events and even help you sell your tickets online. All-in-One Event Calendar – By Time.ly Network Inc. 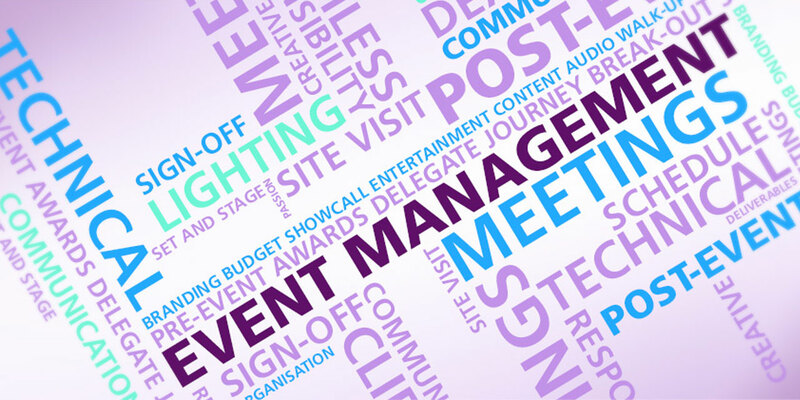 Event Organiser adds event management that integrates well with your WordPress site. By using WordPress’ inbuilt ‘custom post type’, this plug-in allows you to create events that have the same functionality as posts while adding further features that allow you to manage your events. MotoPress Timetable and Event Schedule is an all-around organizer plugin developed to help you create and manage online schedules for a single or multiple events, customize the appearance of each event, add date, time, description and display all the needed items in a carefully-crafted timetable. Easy to use for anybody, My Calendar provides enormous flexibility for designers and developers needing a custom calendar. Simple Calendar is the easiest way to add Google Calendar events to your WordPress site. Quick to set up. Fine-tune to your needs. Mobile responsive. Beautifully designed.